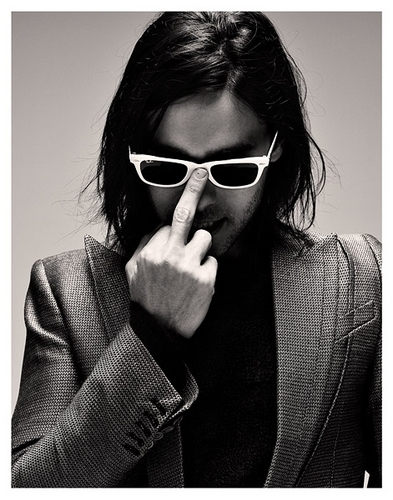 Jared. . Wallpaper and background images in the 30 سیکنڈ To Mars club tagged: jared leto. This 30 سیکنڈ To Mars photo contains دھوپ, سیاہ شیشے, رنگوں, and سائے.